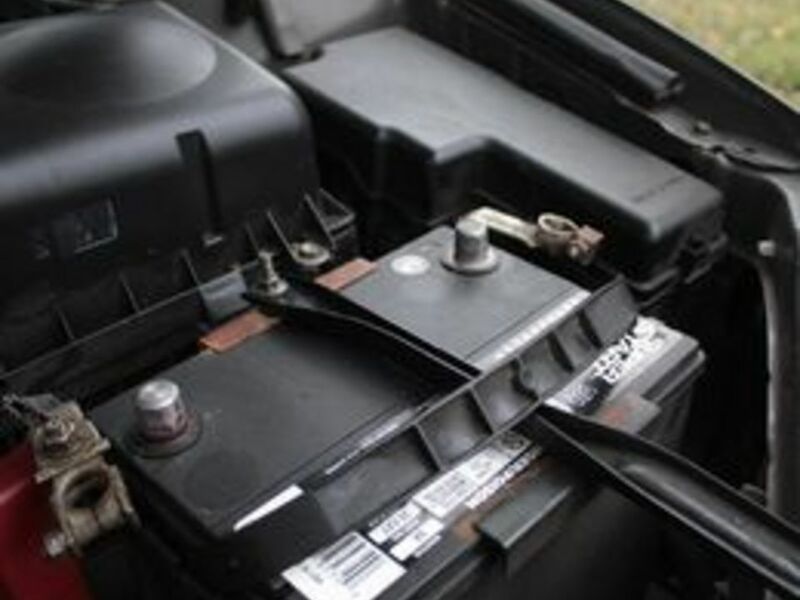 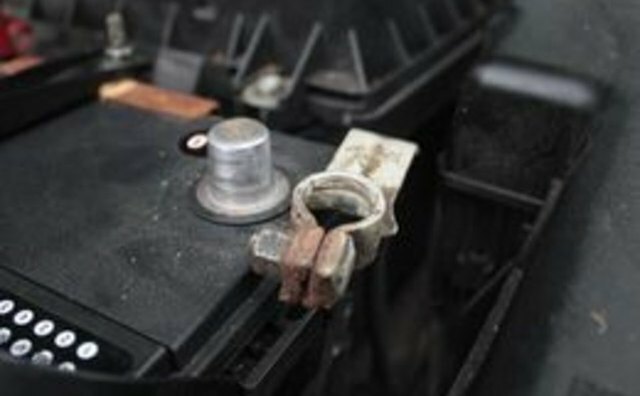 Corrosion on your car battery terminals can prevent your car from starting. 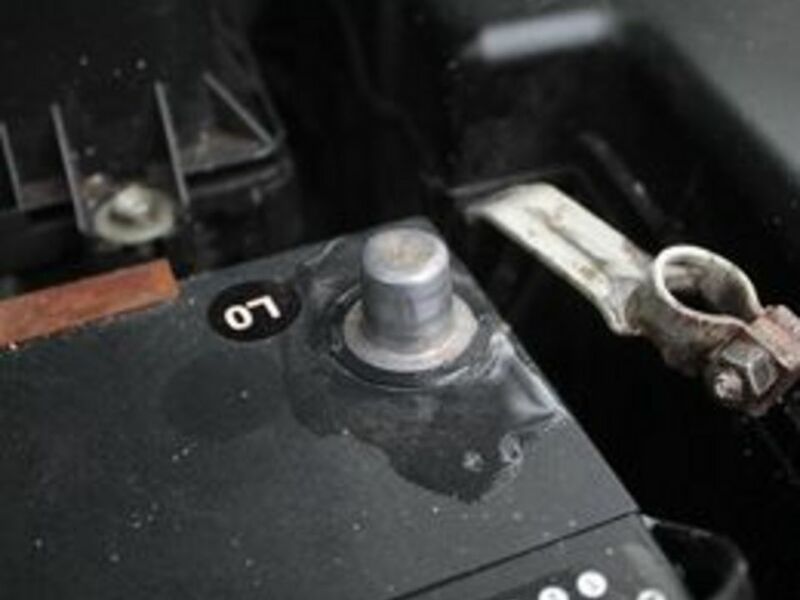 Cleaning the corrosion is an easy do-it-yourself job when you follow some simple directions. 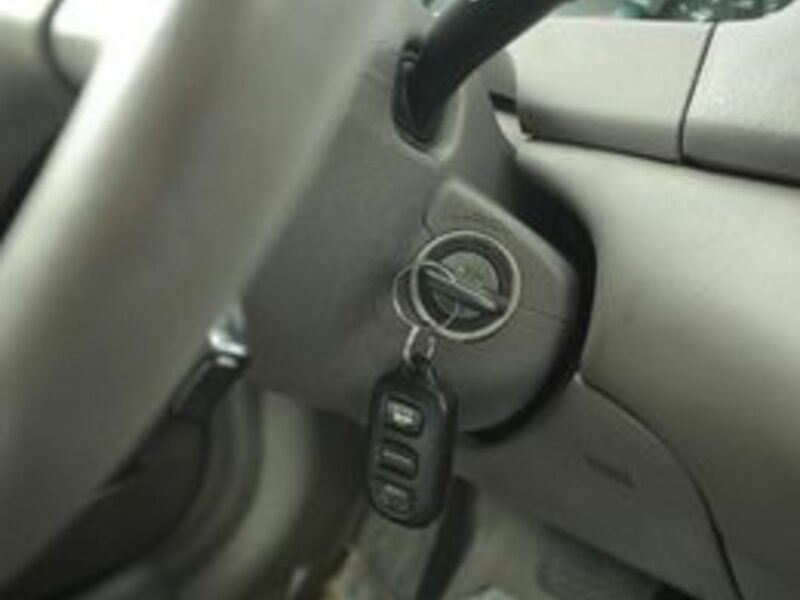 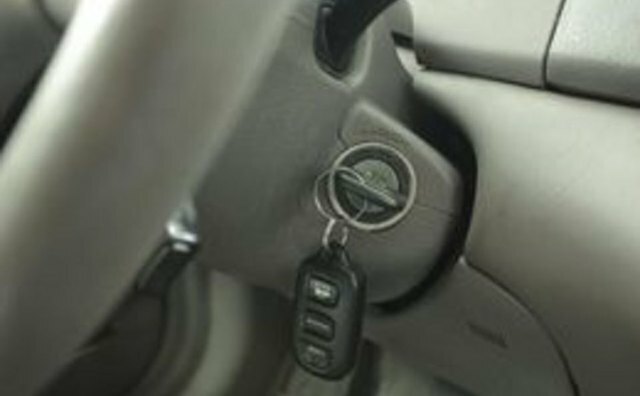 Make sure your car engine is turned off. 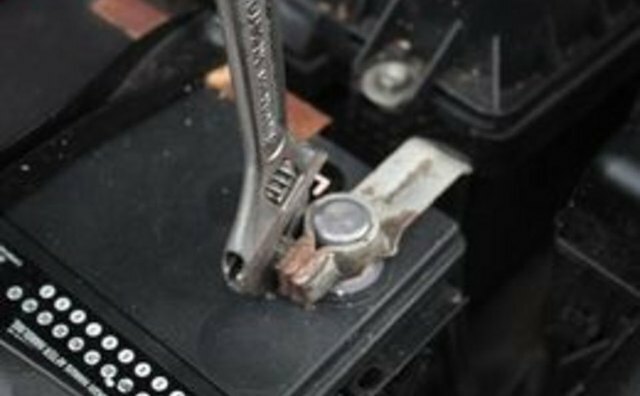 Remove the negative battery cable first by loosening it with a flat-head screwdriver and lifting it off the battery terminal. 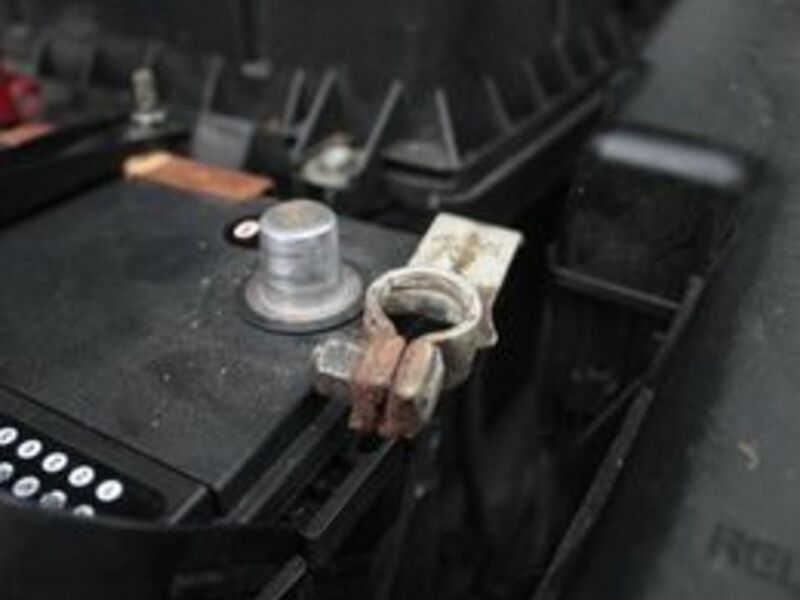 After removal from the terminal, set the negative cable away from the positive battery terminal and metal. 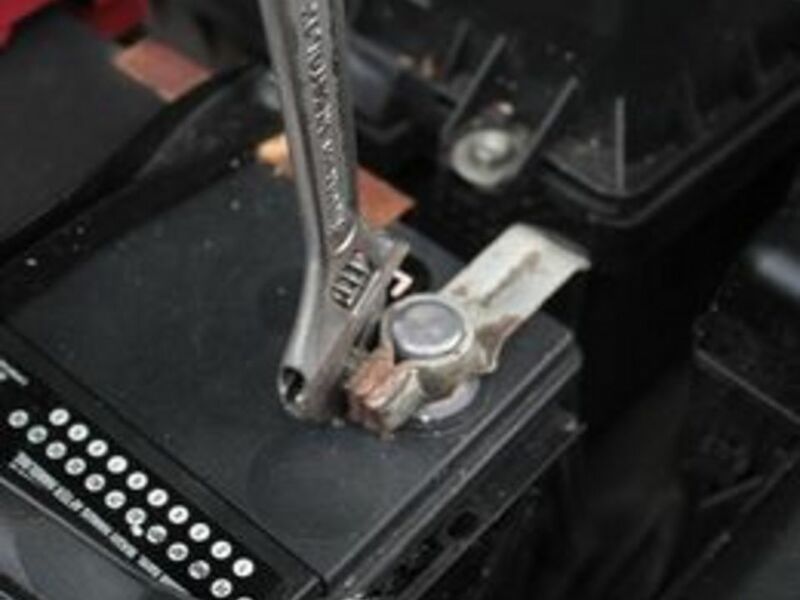 Remove the positive battery cable using the same removal method as the negative cable. 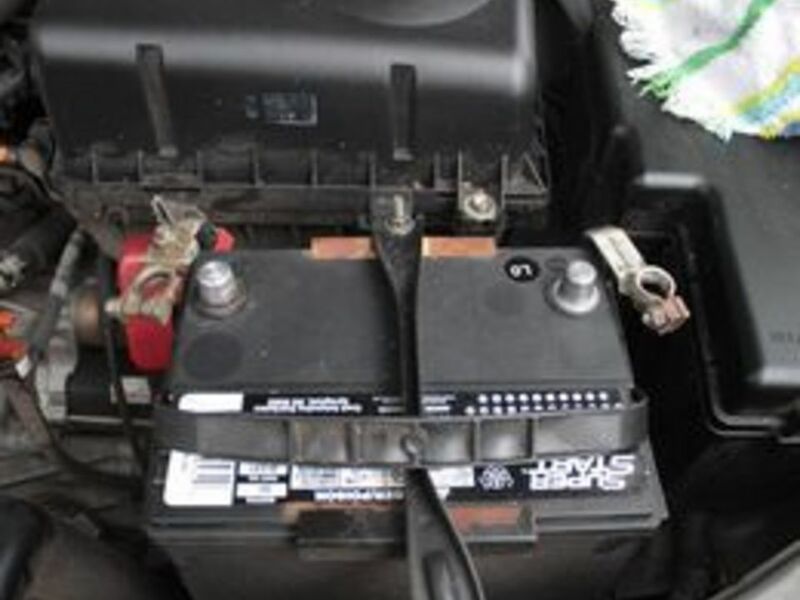 Do not let the negative and positive battery cables touch. 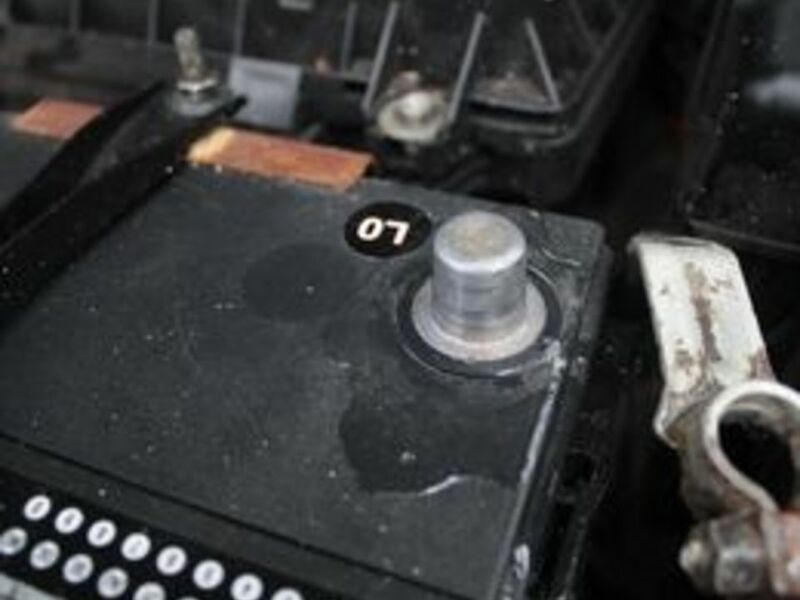 Pour Coca Cola or baking soda and water on the battery terminals and the battery cable ends. 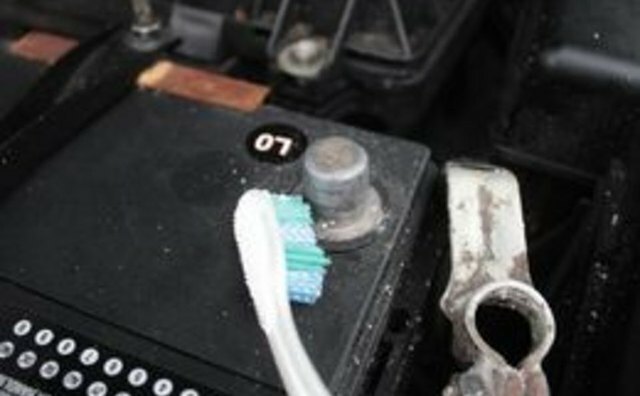 Scrub the battery terminals and the battery cable ends with a toothbrush until the corrosion is removed. 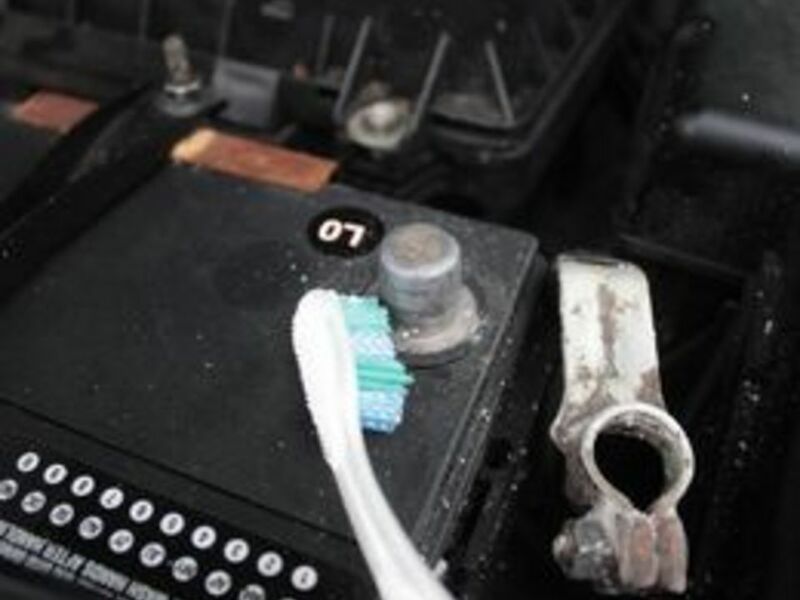 Pour water on the battery terminals and the battery cable ends to rinse Coca Cola or baking soda off. 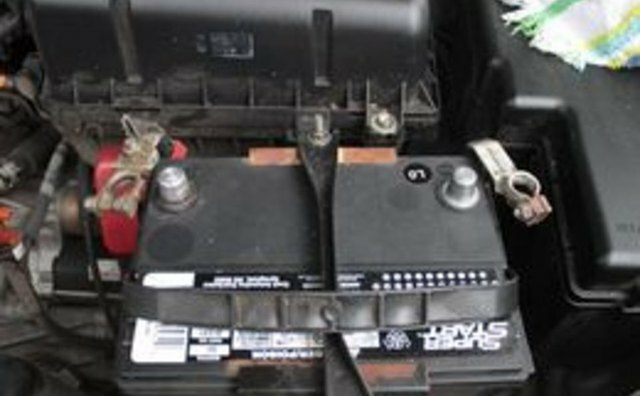 Let battery terminals and battery cables dry. 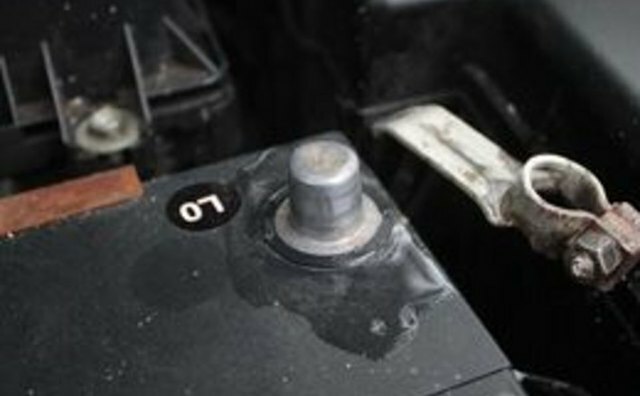 Apply a thin coat of Vaseline to battery terminals. 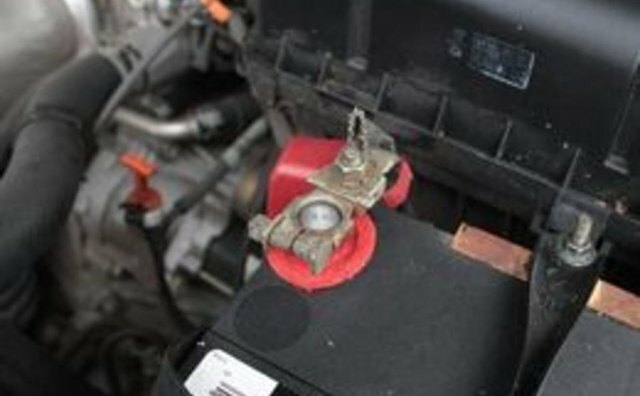 Slide the positive cable onto the battery terminal and tighten. 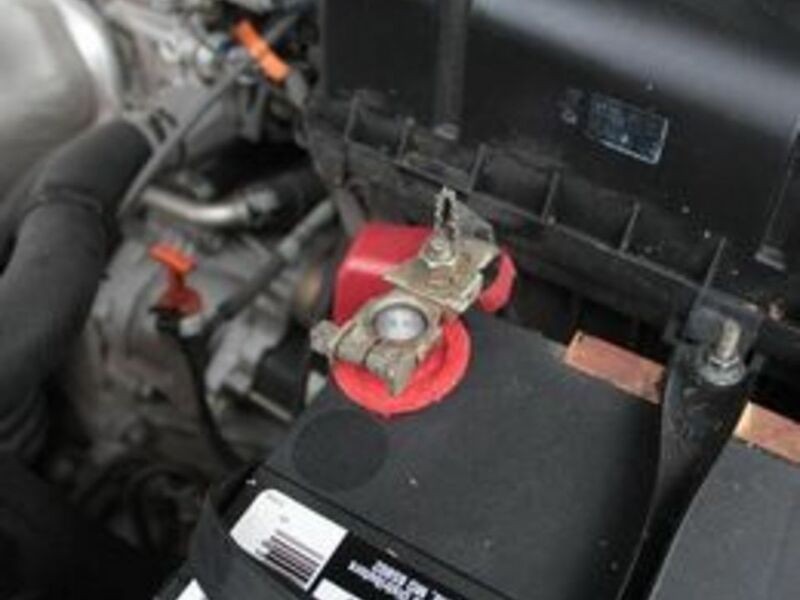 Slide the negative cable onto the battery terminal and tighten.